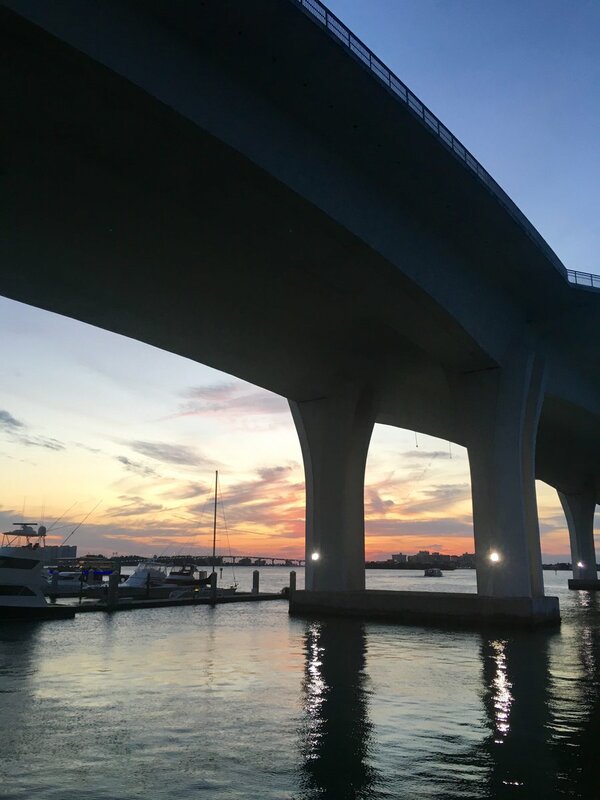 Clearwater Ferry Taxi Service is the best way to enjoy Clearwater Beach while avoiding traffic and parking issues found on one of the world's best beaches. Tickets are as follows: Adults: $4.00, Child (4-12): $2.00, Under 3: Free, Seniors (55+) $3.00, Military: $3.00. Several parking lots can be found in downtown Clearwater. We do have a list of recommended free parking on our route page. Make sure you follow all posted signage for specific pricing. Please do not assume all lots are free. 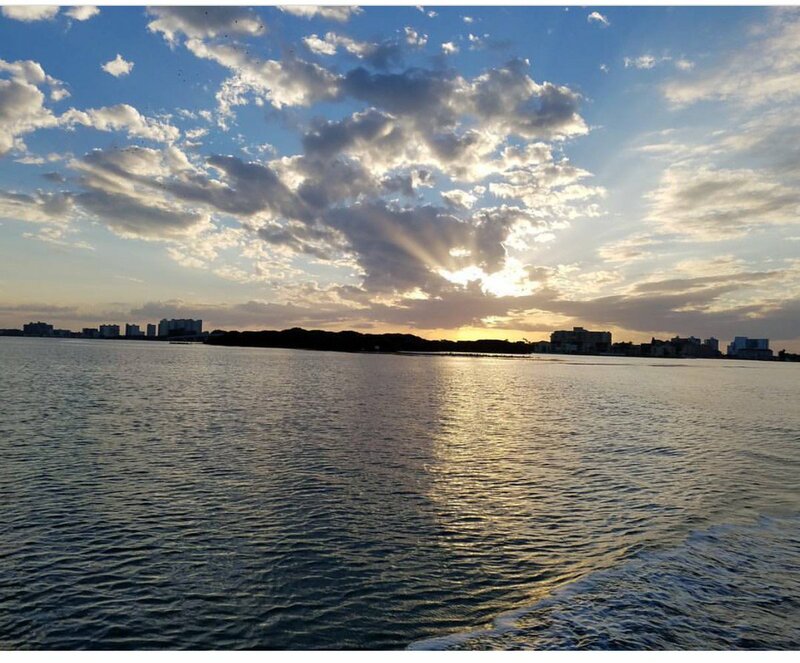 As locals we use the ferry to get from downtown Clearwater to the beach. Beats the traffic on the bridge and you may even see dolphins!